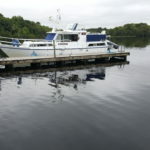 cruise to Lusty Beg Island on lovely Lough Erne. You see Marion isn’t a lover of waves. In fact even small waves upset her enormously. So I have learned not to plead with her and for the sake of piece on board I have learned to just give in to her. 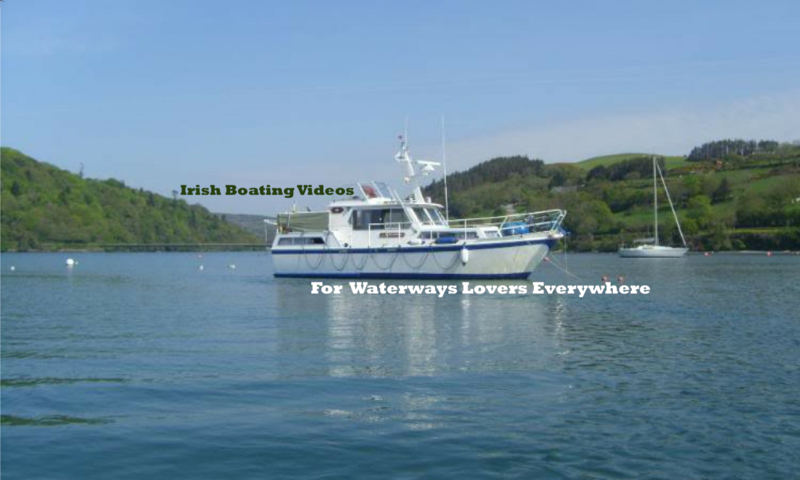 This has led to a happier boat and more gentle cruising. 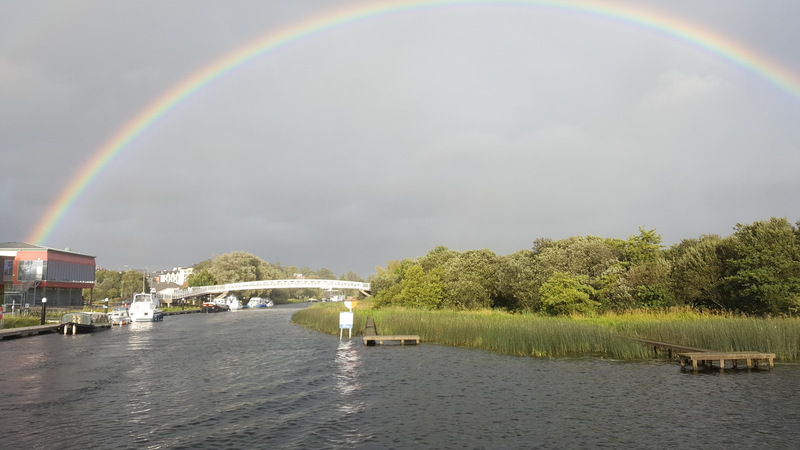 And so it was that we struggled to make the crossing to Lusty Beg Island and when we did finally manage to get there it was on the calmest day you will ever witness. I say that cos you will, I hope join us by way of the video below. 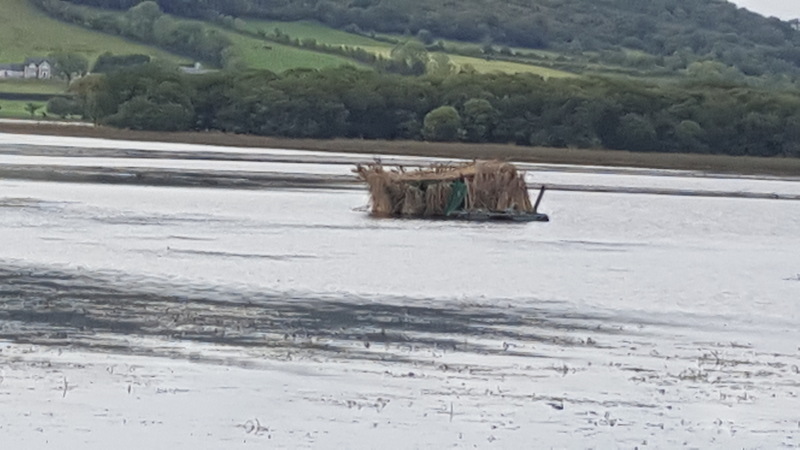 Saw this on Lough Erne below Enniskillen. 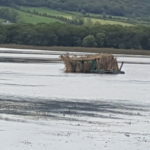 Any idea what it is? 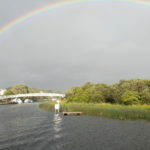 We had a good old nose around Lusty Beg Island and had a decent bit of lunch there too. 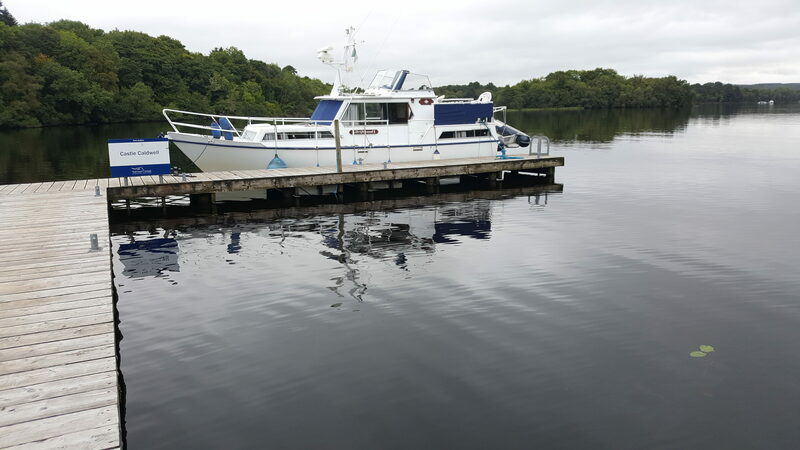 Then we decided not to waste such a wonderful opportunity to explore more of the lake so we headed off across Lough Erne to Castle Caldwell.